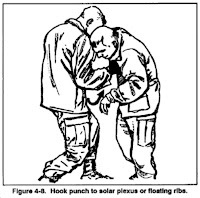 And it made me wonder why the solar plexus is solar, and indeed what a plexus is, and furthemoreover why I don't hear the term any more. The answer to the first two of these questions is that the solar plexus is a complex of nerves that sits in the middle of the body just as Sol sits in the middle of the solar system. 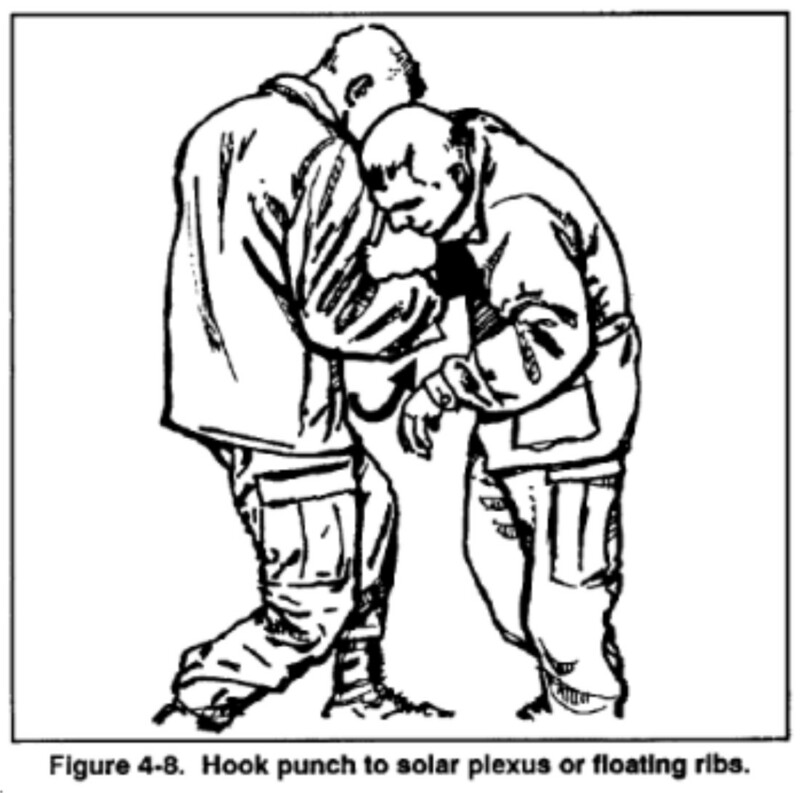 The plex of plexus is the same plex that you find in complex or indeed perplex and comes straight from the Latin for braid: plectere. This also means that if you encircle something with braids you complicate it. The reason that you don't hear it much any more is that it is now called the coeliac (bowel) plexus, which is much less fun. Although I suppose that the bowels do lead down to Life's more literal gaspipe. 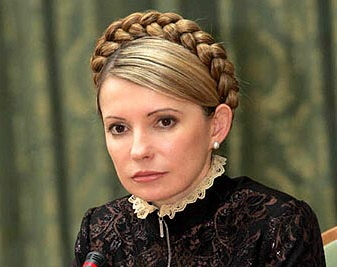 Yulia Tymoshenko is a complicated lady.